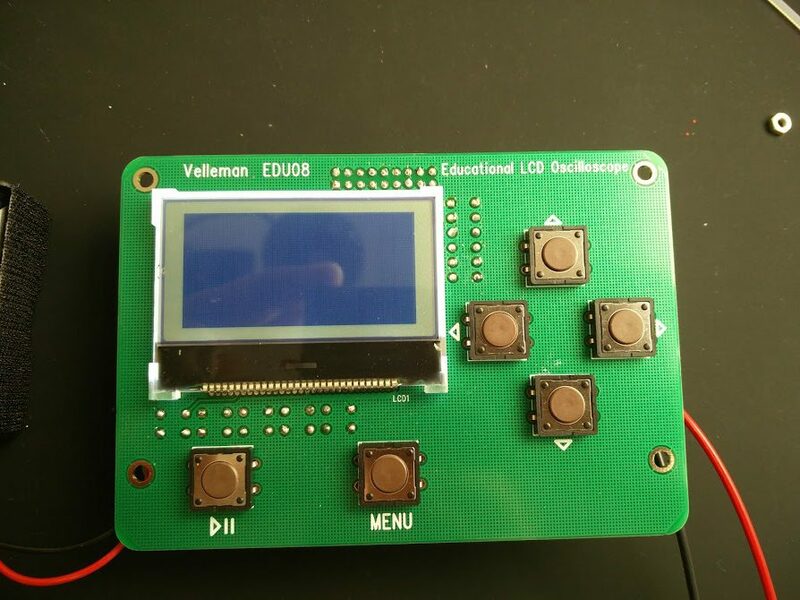 today i have build your Oszilloskop EDU 08 and now i need some help. I send you an Picture, the Display lights up so it works but there is no signal or anything else. I hope you have some ideas for me. 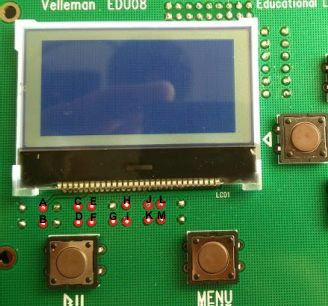 As a first test you may check the voltages on SK1 connector on the top board. The voltages seem to be OK. The problem may be on the display board. Please check all the display soldering joints for possible short or open. I’m glad to see you got it sorted out!